Qualifying & heats are on Saturday, pre-finals and finals on Sunday. 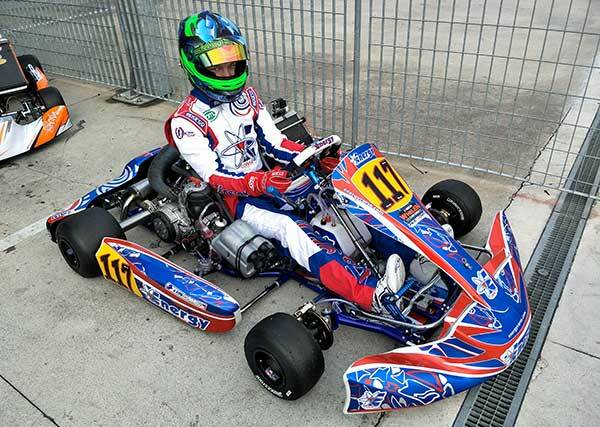 Australians Marcos Flack (60 Mini) and Joshua Fife (KZ2) are both competing at Adria. Flack has qualified 8th (of 91) while Fife is 14th (of 21).